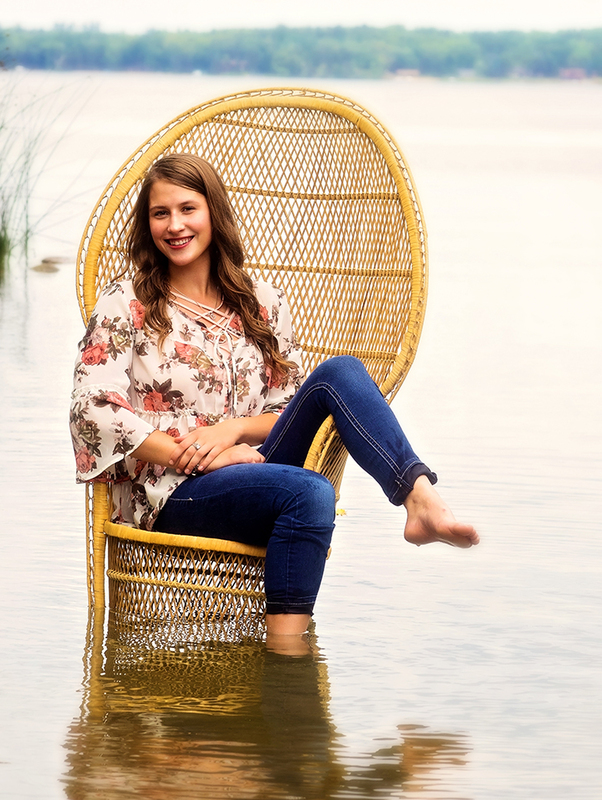 Do you have a look you want to achieve for your senior portrait? Patti Ryan of PiksClicks & Fabulous Funtography excels in integrating your personality into the beautiful backdrop of the north woods of Minnesota. Patti also travels, embracing the philosophy “Here! There! Everywhere! Photography on the go!” If you have a special location in mind, Patti can help you showcase your preferred location to help you create a lasting keepsake of this special time in your life.